The JE Record artiste originally made the announcement via his Instagram page. He also released another hit single off the album title Modi featuring Seriki and Small doctor. 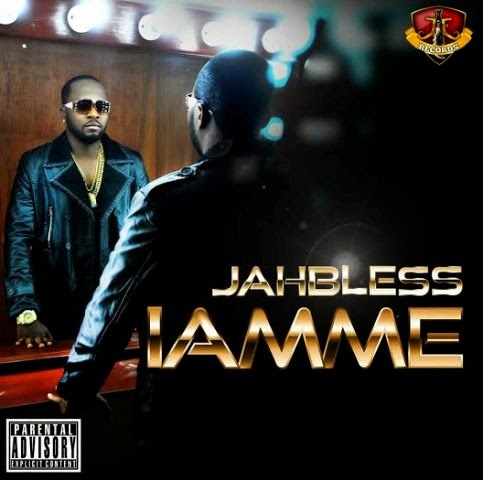 IAmMe album will be Jahbless's third album. 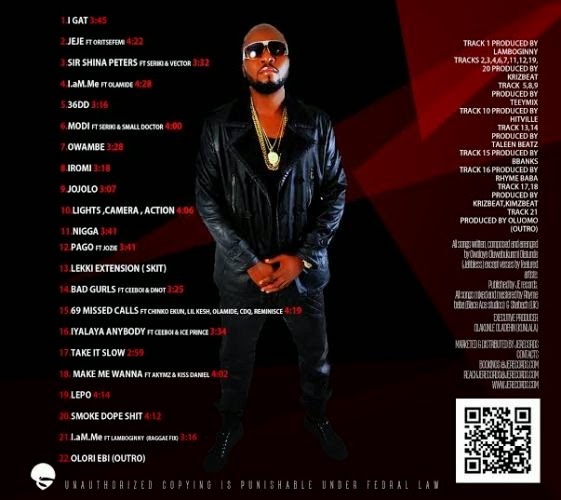 The album features artistes like Iceprince, Oristefemi, Reminisce, Vector, Olamide, CDQ, Small Doctor, Lil kesh, Kiss Daniel, Lamboginny, Jozie, Ceeboi, Dnot and Producers like producers like Tee-Y Mix, Kriz Beat, Taleen beats, Bbanks and Rhymebaba with an official listening party on the 28th of May @bheerhugz cafe, Ikeja City Mall, Alausa. The listening party will afford fans and friends of Jahbless a opportunity to see a unique artistic personality for the Jahbless brand which is one of the long standing original Nigerian music brands. "Lights camera action", "Owambe", "69 Missed calls" and "Modi" featuring Seriki and Small doctor, are singles from the album that has been released thus far.